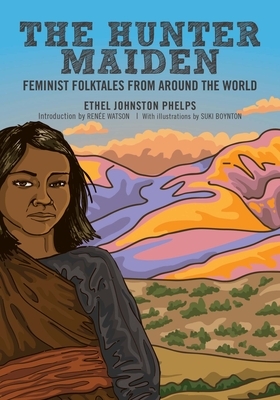 "The Hunter Maiden" is a Southwestern Native American story where a resourceful daughter proves herself against both cultural double standards and malicious winter spirits. These high-spirited adventures feature a diverse cast of female protagonists handling adversity and injustice, from battling evil wizards in Russia to outsmarting tricky demons in South Africa. While many of the stories have been lost to mainstream media, these heroines are undeniably familiar to any reader lucky enough to know a smart, determined girl today.